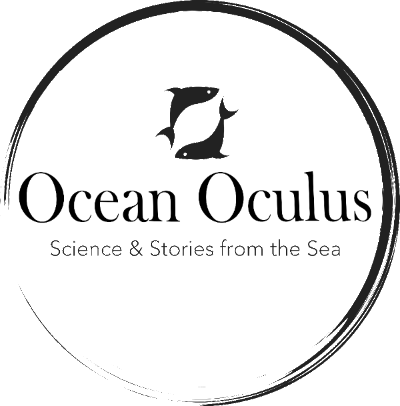 Ocean Oculus will use the information you provide on this form to send you our newsletters and other news from the sea. There will be no spam, no selling you products, and no selling your email - just science and stories for your enjoyment. Please check the box below to confirm you want to sign up.